This home is "Under Construction". 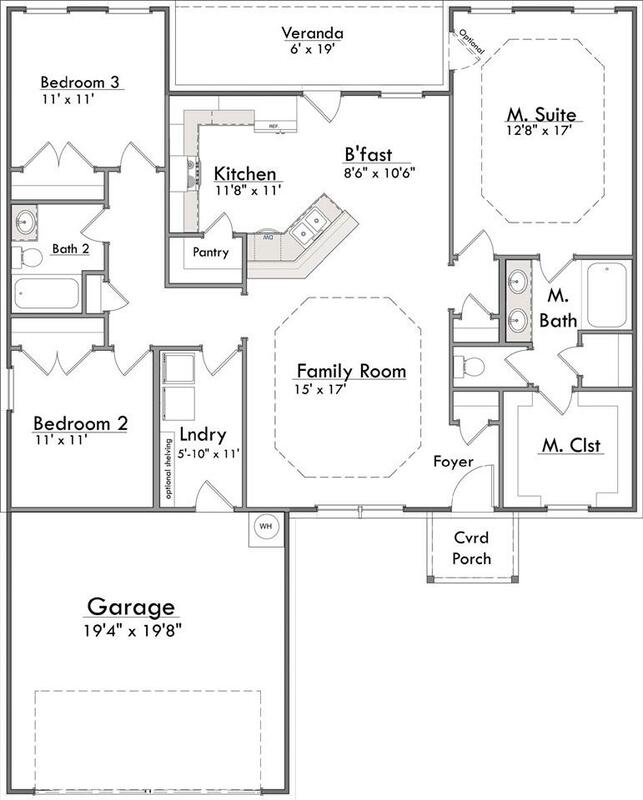 This is a great open floor plan! 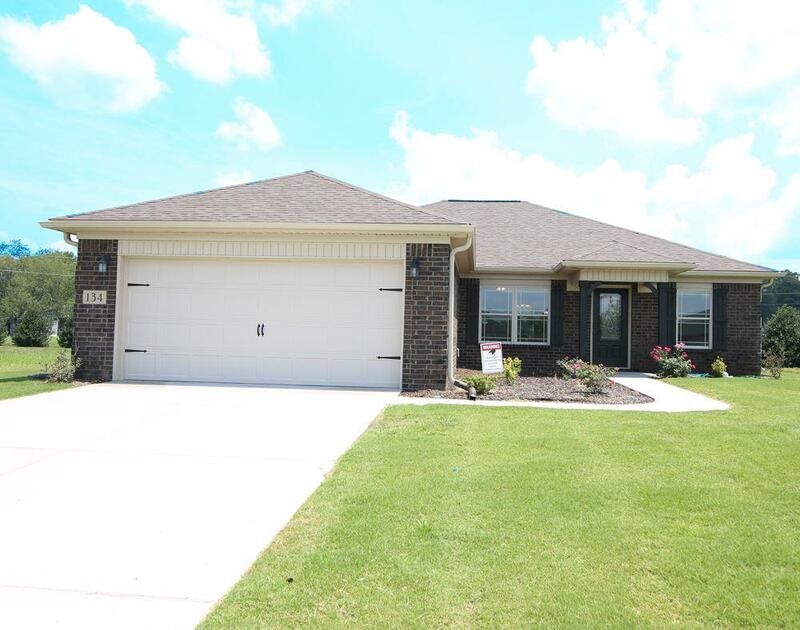 Featuring 3 bedrooms, 2 full baths,2 car garage, trey ceilings in the family room. 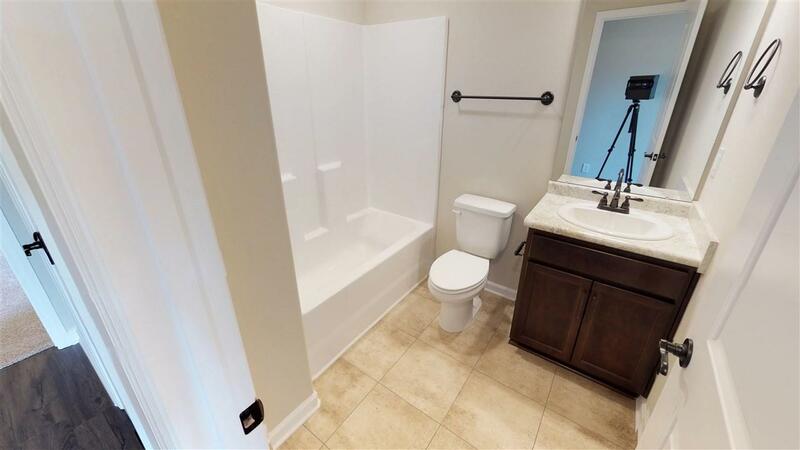 Master is separate from all other rooms for added privacy. 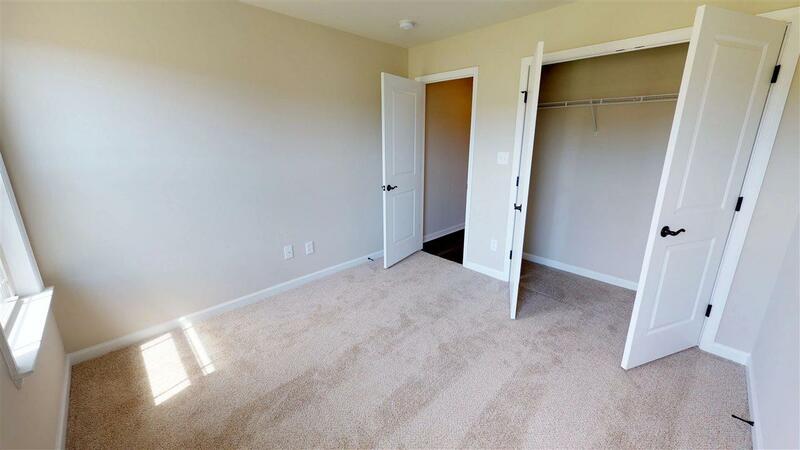 Trey ceilings in Master bedroom, high counter tops, and spacious walk-in closet! The pictures and virtual tour are of a similar home.